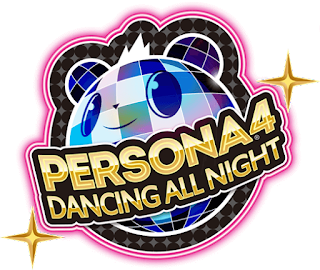 Persona 4 Dancing All Night is the latest entry in games I'm sampling via Gamefly. It's basically turning into my Autumn of Gamefly around here. 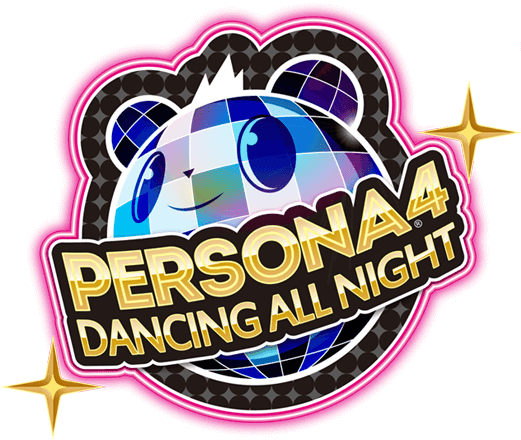 It's a rhythm game set in the same world as Persona 4 with the same characters. Persona 4 Golden is now one of my favorite games ever so I really just wanted to see what this had to offer. It turns out it has a whole new story and some decent rhythm gameplay. Symbols fly at the edges of the screen and you hit buttons in time with the music. It works well enough and Persona 4 has great music to draw from. My only nitpick with it is that the visuals on screen are so busy that it's often hard to see the notes coming. I adapted to it fairly quickly but it still threw me off occasionally. I played it for a day or two but the reason I ultimately sent it back is because the story failed to engage me. It's about idol culture in Japan (pop star idols) and an upcoming concert. It turns out that topic doesn't interest me at all... which actually bodes ill for when I try out Tokyo Mirage Sessions #FE which is supposed to be a blend of Shin Megami Tensai and Fire Emblem in a Japanese idol setting. Anyway, it was fun as a straight up rhythm game for a few days. If the story hooks sound interesting to you and you're already a Persona 4 fan then definitely pick it up. As for me, it's been sent back to Gamefly. Gotta keep the game samples coming.